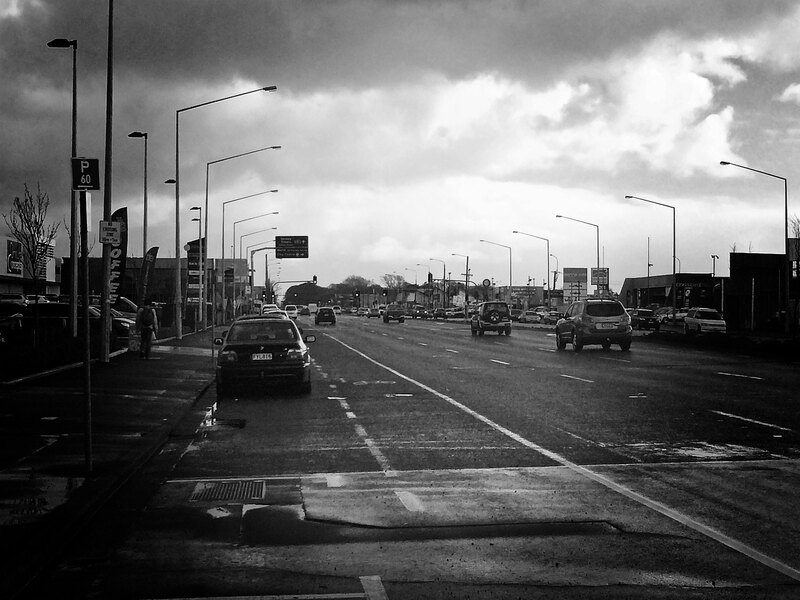 Come down and meet the iDeliver team this Saturday, 22nd September at the North Canterbury Business Expo. Paul, Bronya & Stephen will be on hand to answer any queries. Bring your business cards, provide one to one of our team members to be entered into our expo competition to win a morning tea shout for your business! Entry will only be concidered if you supply your business card to one of the iDeliver team (Paul, Bronya or Stephen). You can only have one entry per person, but multiple people from one organisation may enter. The prize will consist of a morning tea shout for the business who wins. This is negotiable as what the shout will be, but is capped at $150 inclusive of GST. 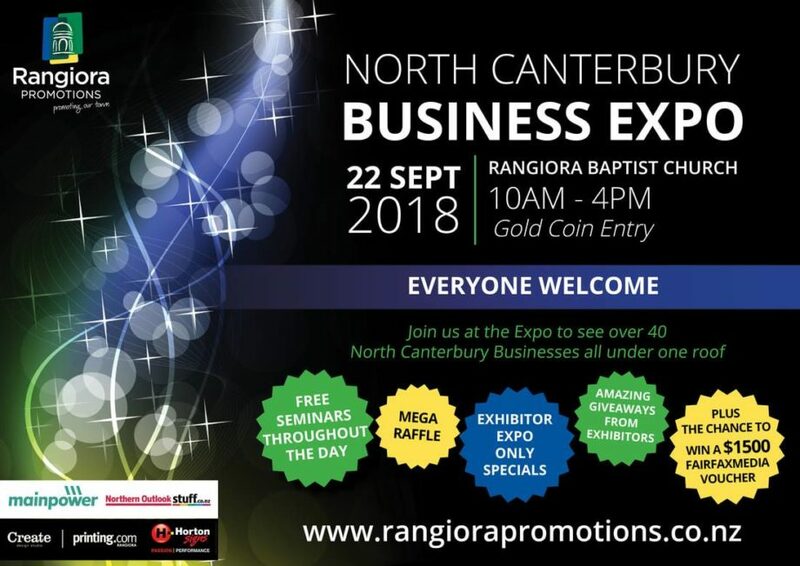 Winners will be drawn the week following the North Canterbury Business Expo and will be announced on our facebook page, as well as contacted by email and phone to arrange the prize. The Prize is not transferable to Cash, or account credit, and can only be claimed as advertised.